Noolagam, nool meaning book and agam meaning home, has found a home again in Ottawa, Ontario. Bharathy Noolagam was opened in Ottawa on November 1st, 2014 with the hard work of volunteers, administrators, and the Ottawa Tamil community. 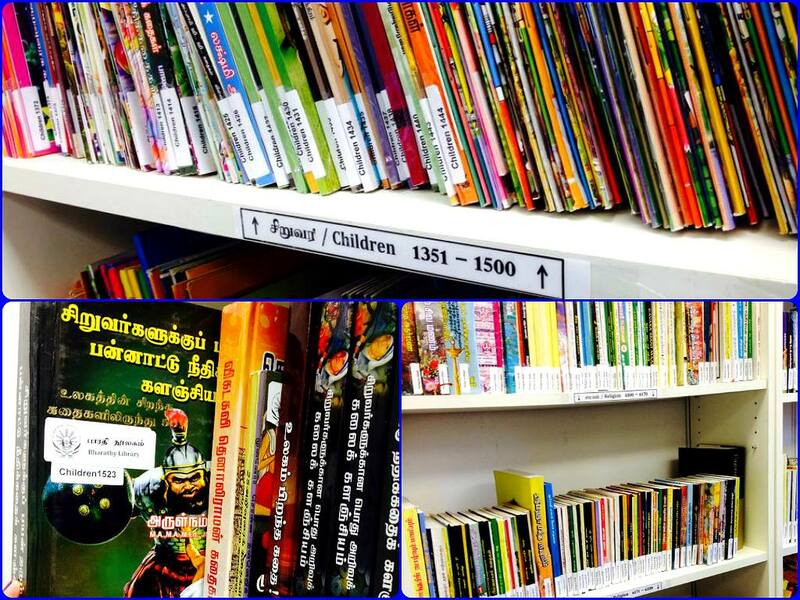 Ottawa with its small Tamil community has always aspired to have a Tamil Library so that its current and future generations can learn Tamil and enjoy Tamil literature. 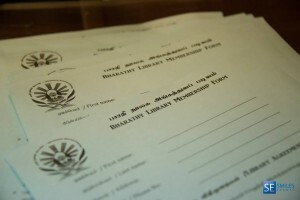 Bharathy library was initiated 10 years ago by the community and functioned in a small fashion. With a modest amount of books, the library survived and later closed due to unforeseeable circumstances. 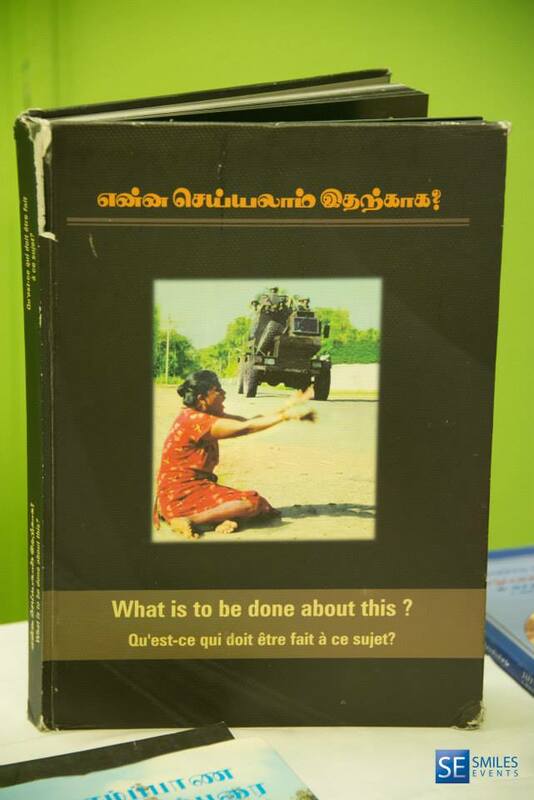 Ten years later, with the vision of a few Tamil community members, the idea of a Tamil Library in Ottawa was reignited and brought to light. It was further developed by Namanan Guhanathan Volleyball League (NGVL) members who supported and funded the idea and looked to grow the legacy of education left behind by late Namanan Guhanathan. 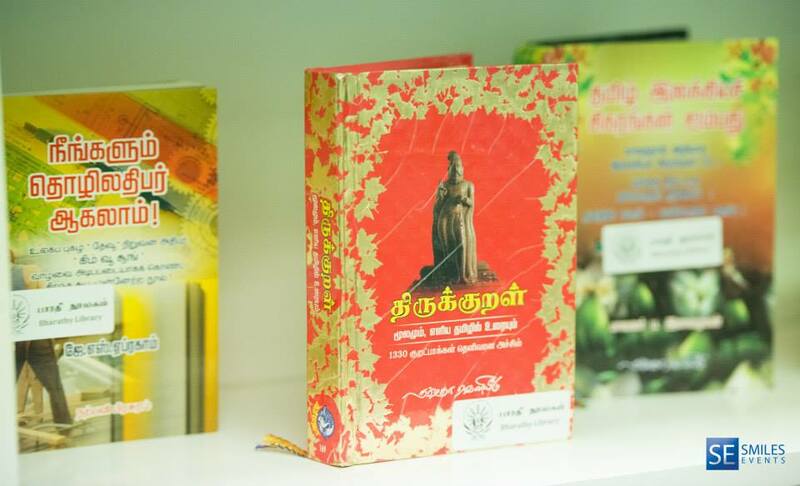 It was the perfect eureka moment, where things fell into place and the idea of a Tamil Library gained momentum. 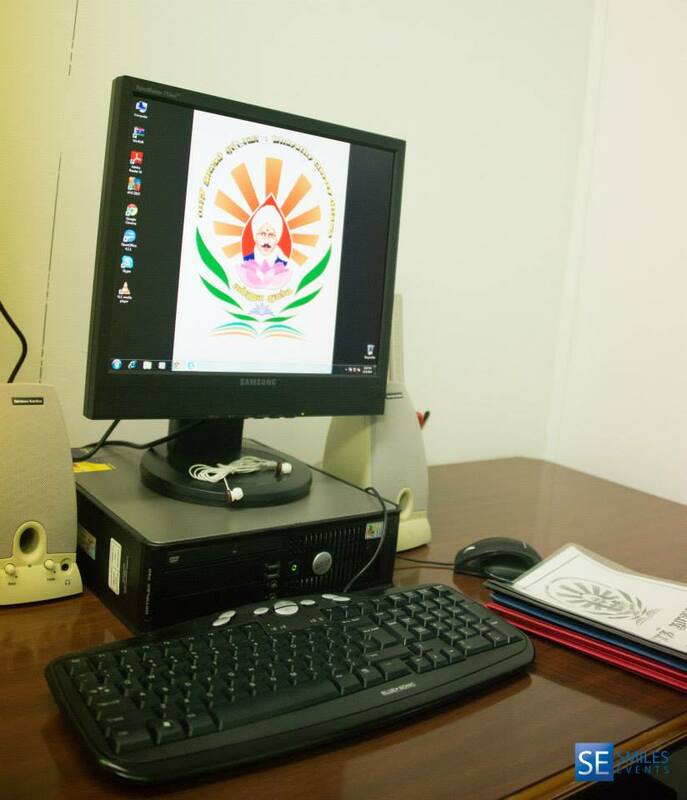 With the support of the community and NGVL, books were purchased from India and a computerized system was set up to track the books and lending. Library cards were printed with barcodes to uniquely identify the borrower and books were marked with barcodes and stored in a central database with book title, publisher, and synopsis of the book. 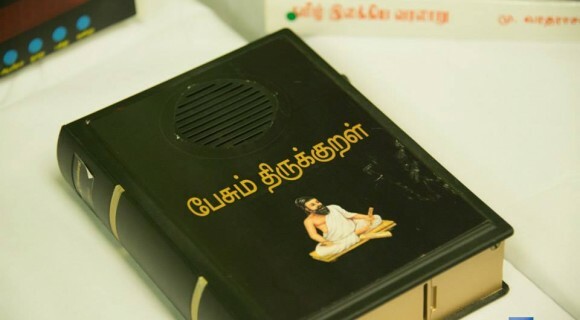 With a computerized library system built, the vision of a Tamil Library inched closer to becoming a reality. 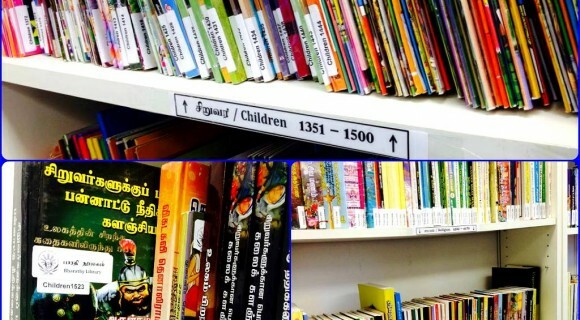 The library contains close to 1,500 Tamil books in categories such as: Children, Science, Poem, Religion, General, Tamil Eelam, Medicine, Heroes and Novels. The library had its grand opening on November 1st, 2014 with approximately 70 people in attendance. The opening ceremony had speeches by special guests and the significance of the library was echoed by various community members. Tamil youth looked on with excitement and rushed to get their own library cards, and were visibly excited to use the Library and learn their mother tongue, Tamil. Many youth were seen sitting on the floor of the library reading after they signed out books. 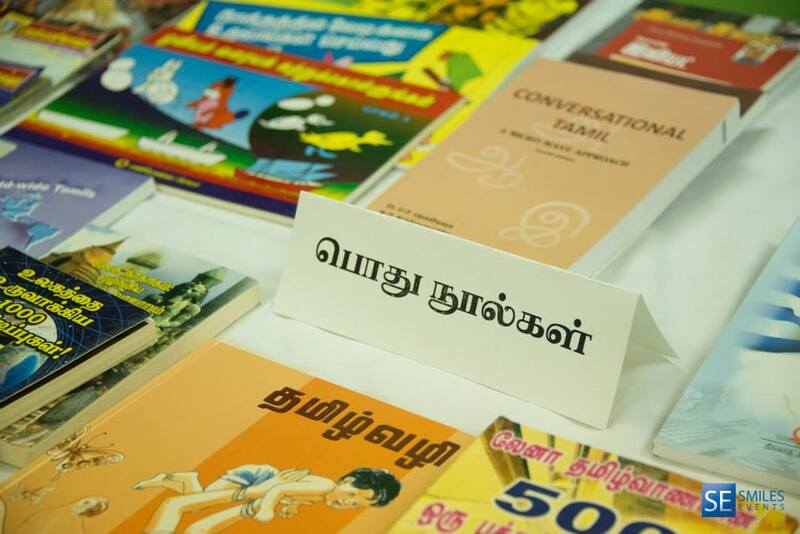 The vision of a few Tamil community members were seen before their eyes within a few minutes of the grand opening and this provided a new found motivation for all library administrators, volunteers, and the community. Within a few months of the opening, the Library has close to 100 active members of which most are children. The Ottawa Tamil Community, small in size, has showed great amount of resilience by reopening a Tamil Library in the name of the Great Bharathy and by continuing the vision from 10 years prior. Now the library is open 3 days a week for 2 to 4 hours and all ages are reaping the benefits. 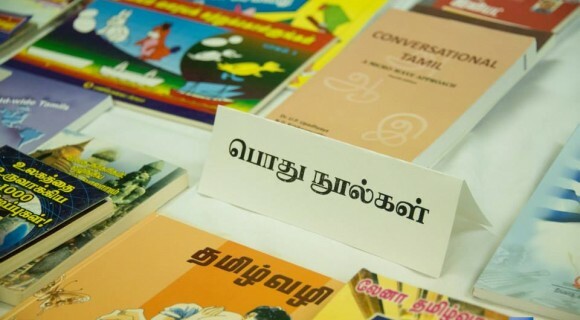 The library has become a place of communion and Tamil seniors take the library as a place to share knowledge and some have signed up to be volunteers. 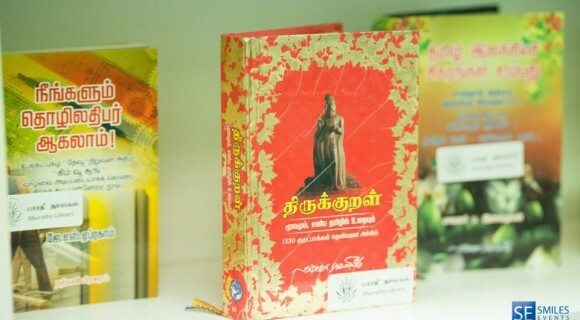 Our ancestors used temples as a place of communion where knowledge was shared and stored in various forms such as statues, olai suvadu and nool; it’s truly remarkable to see this Tamil library being used in the same manner. Ottawa Tamils have showed the love for their Mother Tongue and that anything is possible with a clear vision along with hard work. 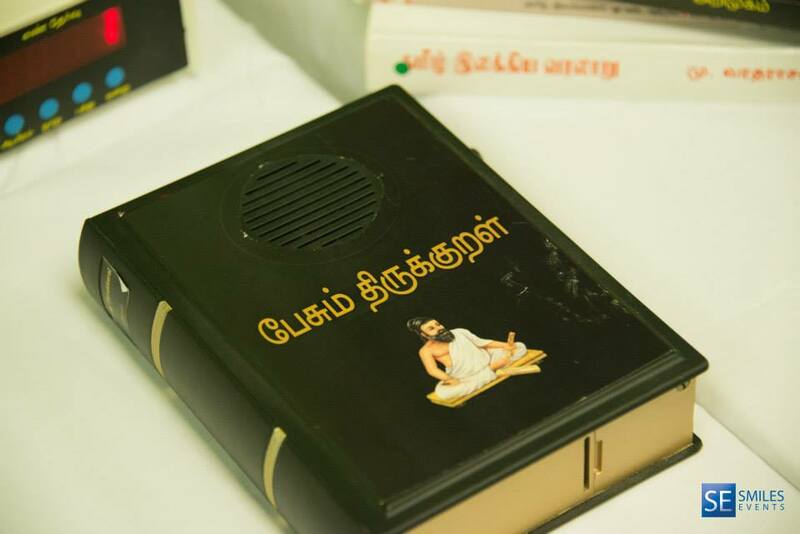 The Bharathy Library will act as an example for Tamil communities in other parts of the world. Support the Bharathy Library Page! Ruban S. is a Carleton University alumni currently residing in Ottawa. He is an avid volunteer at the Tamil library and is continuously inspired by the Ottawa Tamil community’s dedication to the Tamil language. This entry was posted on Saturday, January 24th, 2015 at 12:29 am	and is filed under News, Tamil History/Culture. You can follow any responses to this entry through the RSS 2.0 feed. You can leave a response, or trackback from your own site.